Stay afloat with current design trends with the simply modern Bumper Ottoman. Great for use as an occasional table, footstool, seating, and more. The Bumper Ottoman is a flexible piece of furniture that's ready to fill your needs. 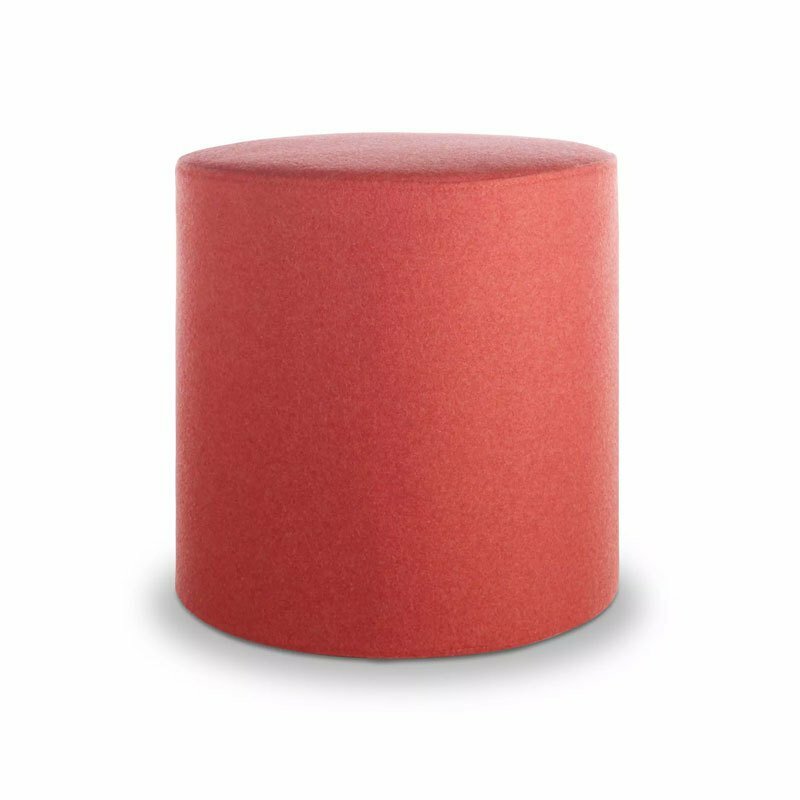 Upholstered in a soft felted wool blend and available in a variety of colors. The Bumper Ottoman is available in two sizes: small and large.